It’s been pounded into children since World War II. If you want to get ahead you need a college education—nothing else will do. 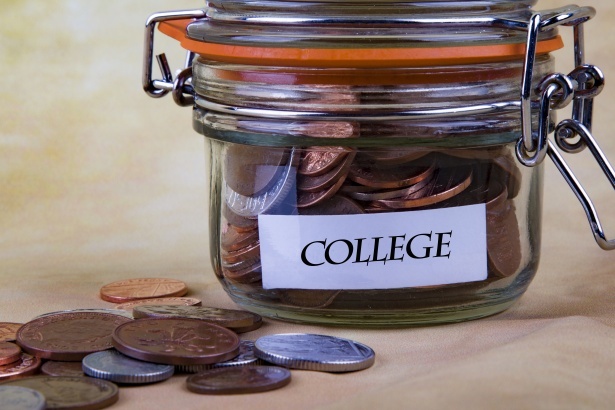 Job seekers and high school graduates question whether college is worth the cost. According to The College Board, a non-profit organization made up of six thousand of the worlds leading educational institutions, private college costs average $34,740 per year, out-of-state public rates are $25,620, and in-state public costs are $9970. Add in the historical college inflation rate of 5% and the cost of academia is becoming unattainable for many. Large U.S. corporations are deciding that college degrees aren’t as important as once thought, partly because of the available labor pool. Current job openings are up 12%. The unemployment rate hasn’t been this low in decades. And the quits rate is higher than it’s ever been. The quits rate measures the number of people willing to quit their job in order to get a better one. The most recent figures show 3.58 million workers have quit, up 10% from last year. Most of the people who want to work are working. That’s a positive for the economy but a problem for employers. To meet the demand for workers, large companies such as Google, Hilton, Apple, Nordstrom, IBM, and Bank of America are eliminating the college degree requirement for new hires. Companies are figuring out that book smarts don’t necessarily translate into great work ethic or talent, which is becoming more appealing than a framed diploma on the wall. What kinds of jobs are companies wanting to fill with people who don’t have a degree? IBM says it’s now looking for candidates with experience in non-traditional education, such as coding boot camps or industry-related vocational classes.